The Illinois ASBO Leadership Institute originated from the leadership passion of Michael Jacoby, Ed.D., SFO, CAE, Illinois ASBO Executive Director/CEO. The mission behind the program is leadership through the development of others. With the ever increasing demands of the workplace, developing yourself as a leader will empower you to move your organization forward more successfully. This includes learning to develop others and alleviate stress through better relationship management. School and Service Associate members can begin a lifelong and potentially career changing journey through 360-degree feedback, goal setting and self-reflection, coaching and experiential activities, emotional intelligence and situational leadership. Apply Now for the 2019 Leadership Cohort! A new leadership cohort will begin March with the immersion experience taking place March 19-21, 2019! * Further information about this cohort will be coming soon. In the meantime, there are plenty more opportunities to build on your leadership. *Some informational folders were sent with the incorrect date. Please refer to the date above and sorry for any inconvenience this may have caused. Gain new insights from two in-depth survey instruments: Life Orientations (LIFO®) and the Leadership Practices Inventory (LPI®). You will work with your own personal results and feedback from your peers to understand areas for improvement and form action steps. The Institute includes the opportunity to earn Administrator Academy credit, covering the requirements over two fiscal years. We are happy to work with you to divide up the invoicing over two years as well. Get on the path to continual growth — whether through exclusive professional development opportunities, or within the Association in a leadership role. 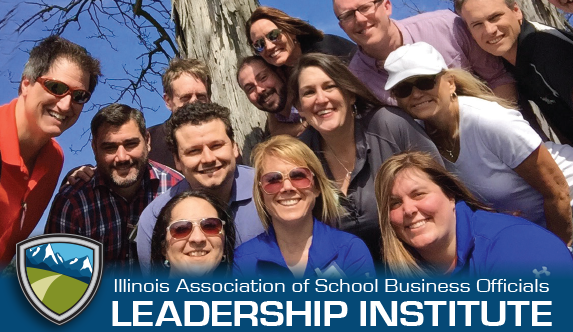 Many members of the Illinois ASBO Board and SAAC are former Leadership Institute participants. Apply for the 2019 Cohort! The Institute typical includes an immersion process in the spring and follow up in the fall. Get all the details for the upcoming Institute so you can save the date and plan to attend! Meet the experienced facilitators whose passion for leadership drives the continued success of the Institute. An approved application is required to attend the Leadership Institute. Download an application to get started! A letter of recommendation is required to attend the Leadership Institute. Get assistance to take part in the Leadership Institute — half-tuition scholarships are typically available each year! 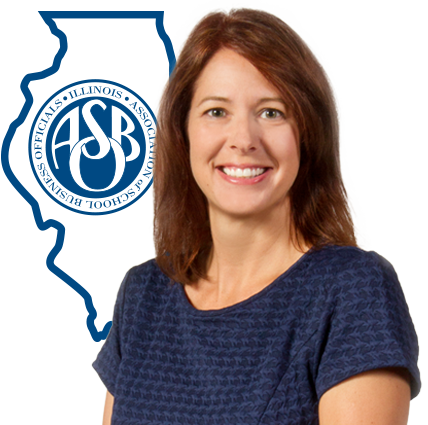 Review all Leadership Center offerings available to you to build on your leadership through Illinois ASBO! The Leadership Institute was no question the single best investment of my time and professional development dollars. What made it different for me was the insight I received on myself and my leadership tendencies.